Head & Shoulders shampoo and conditioner are on sale at Rite Aid: $5.00 each, when you buy two. 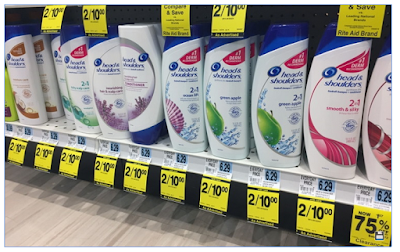 Clip and use a new $4.00/2 manufacturer coupon from today’s P&G newspaper insert and pay $3.00 per bottle! Total $6 or $3 each after coupon!